As you know, Maplestory 2 has been come to us for long time, especially for KMS. We can only play KMS so far due to we are not sure the US server Maplestory 2 release date. But we have to know some feathures and changes of the game in advance. Today, Nexon officially confirmed the release of 5th Jobs for MapleStory. If you guys keep track of what’s going on, way back in 2013, there was a similar announcement for the release of 5th jobs however, it was soon got delayed due to there were some development issues with it. However, with the recent interview with the official developers at Nexon’s headquarter, we are sure that KMS (Korean Maplestory) will get the 5th job’s updates before any other region and it should be sometime in the summer of 2016, which is the following month of this year! Everyone is really hyped up about this news information and is ready to train even harder now. One of the biggest question and concern that almost every single Maplestory players has after hearing this news is at which level will they be able to do the quest for the advancement to 5th job. There are rumors that it could be somewhere at level 150, but further more, it could be held higher for only level 200 to encourage players to train more before obtaining the final special job in Maplestory. Secondly, the damage capped that is currently active during gameplay might also be remove once Nexon has release the updates for 5th jobs for players to fight even stronger bosses. 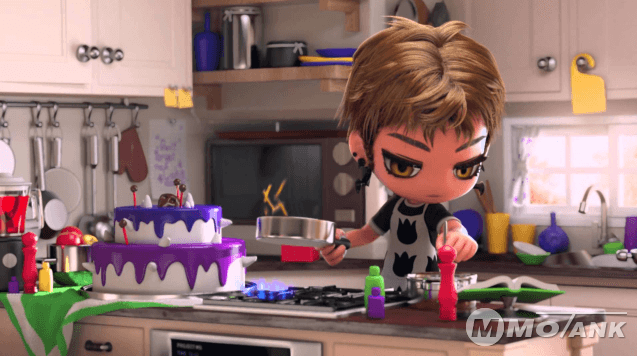 with the new introduction of the 5th job, Maplestory’s players will also get to experiences new skills along the line with it so you can expect a whole big changes coming soon from Nexon. MMOTANK is the most professional platform of selling Maplestory 2 mesos and items even power leveling service. We'll offer you the best service and reasonable price when the game is available to be played. For more news, please keep your eyes on mmotank updates. Thank you!